The PC Gaming Hardware market has finally breached the $30 Billion mark, as reported by Jon Peddie Research. The latest report also shows that the majority of PC Gamers are purchasing high-end hardware for their gaming needs. The number of PC Gamers are on the rise which has had a direct result on the market, lifting it beyond $30 Billion in sales. The sale numbers are comprised of prebuilt and DIY gaming PCs, PC hardware upgrades, and gaming accessories such as peripherals (audio headsets, keyboards, mouse, etc). The market will continue to grow at a 6% CAGR up till 2019 with the arrival of new gaming hardware and AAA titles. 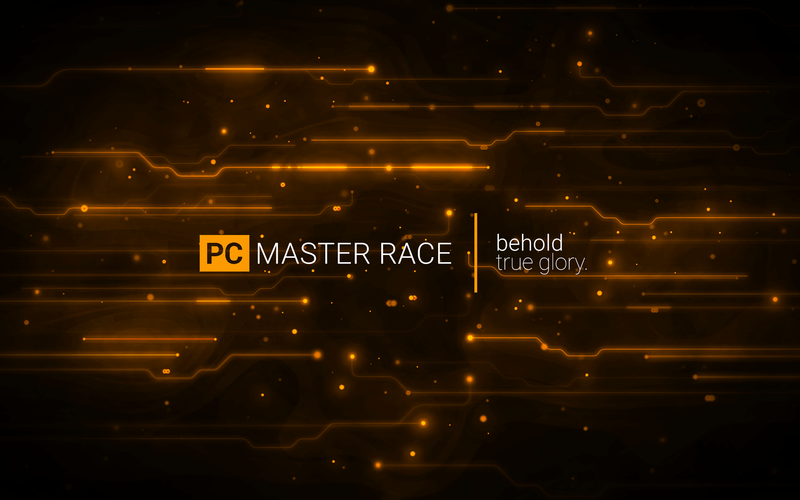 The report reveals that the strong PC ecosystem and continued support for higher fidelity gaming on the PC platform have resulted in a huge increase in the number of PC gamers in the last few years. Talking about region specific growth, Asia Pacific has been leading with a larger population size and lower console traction in this sector. The Asia Pacific region amounted to $11.3 Billion PC hardware sales in 2016 with a expected CAGR of 7% till 2019. Other markets such as North America and Europe have a lower growth rate compared to APAC. The growth rate for North America is currently at 5.78% and 6.63% for Western Europe. This is lower than the current growth rate of 9.61% for Asia Pacific for 2016. However, western markets have a major lead in the number for high-end hardware sales. 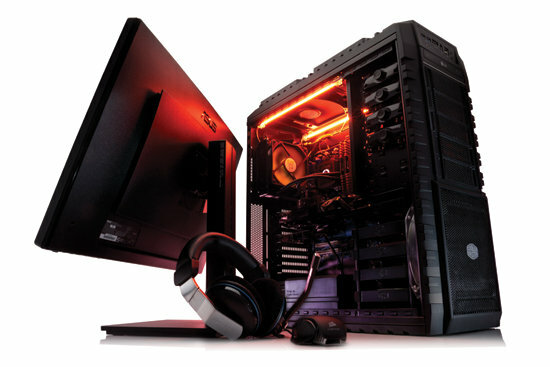 The PC Gaming market also saw over 40% sales of high-end PC hardware compared to entry level and mid-range products. 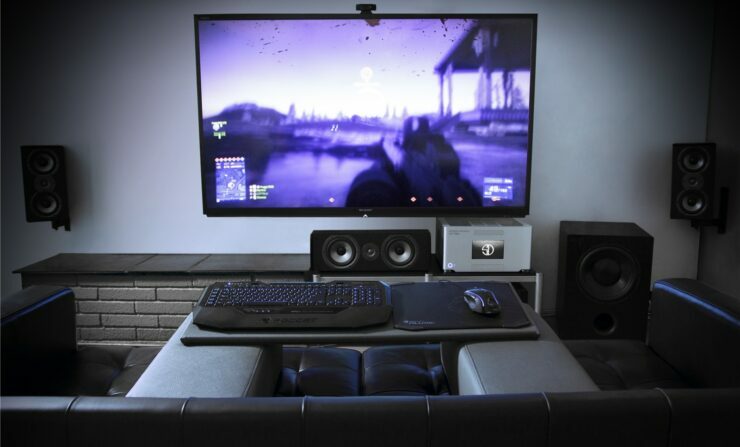 While entry level and mid-range gamers are just as enthusiastic for PC gaming as high-end builders, this growth shows that most users in the PC Gaming market are aiming for mid-range and high-end hardware for their PCs and gaming needs. 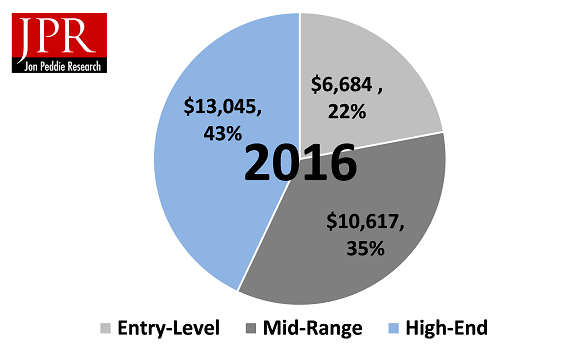 Category wise, high-end hardware sales stand at 43% with $13.045 Billion in sales, 35% for mid-range gaming hardware with $10.617 Billion in sales and 22% for entry-level gaming hardware with sales amounting to $6.684 Billion. Every major hardware manufacturer which includes Intel, NVIDIA and AMD are aware of the PC gaming market and have devised lineups that cater to all categories of PC gamers. 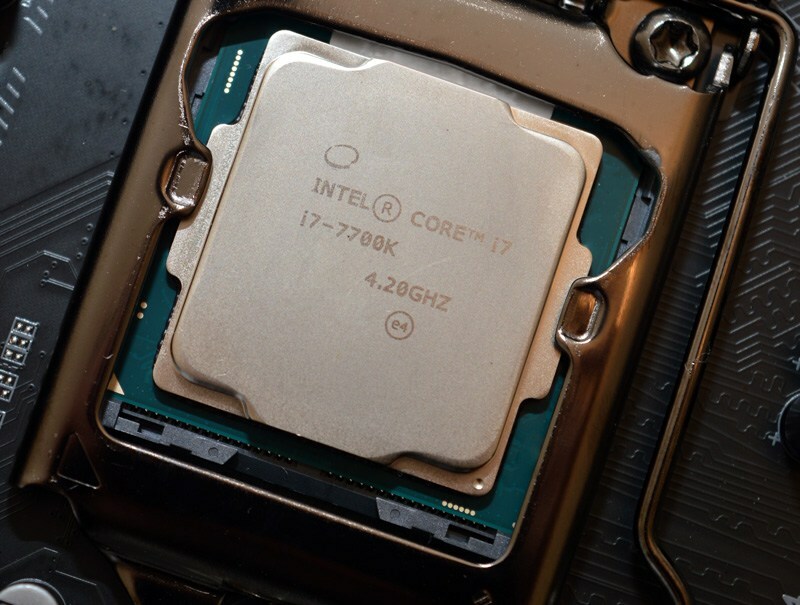 Intel recently launched the Kaby Lake lineup that includes their fastest Core i7-7700K processor, costing $339 US. The lineup also includes the G4560 Kaby lake Pentium processor which is regarded as the best budget CPU for just $65 US. 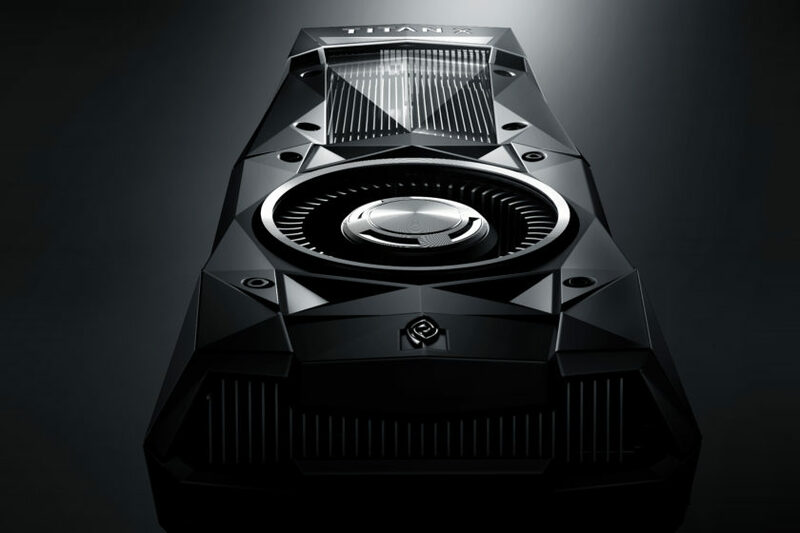 NVIDIA and AMD have also released a fully fledged lineup of GPUs aimed at enthusiast and entry level builders. NVIDIA’s Pascal lineup includes the $1200 US Titan X and $599 US GTX 1080 which offer the best performance in graphics intensive titles. Those going for entry-level builds can eye the GTX 1050 series which under $150 US offer the best 1080p gaming performance. AMD on the other hand expanded their Polaris lineup with RX 480 and RX 460 last year at excellent prices under $250 US. Both card makers are expected to launch new Vega and Pascal cards in the coming months, aimed at high-end gamers. AMD will also be launching their Ryzen CPUs on the new AM4 platform which will have several designs for entry-level and high-end PC builders. These products will further lift the PC market in the coming years to enable high-performance AAA and VR gaming experiences.